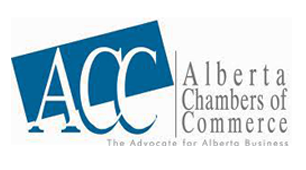 The Okotoks & District Chamber of Commerce is a proud member of the Alberta Chamber of Commerce. 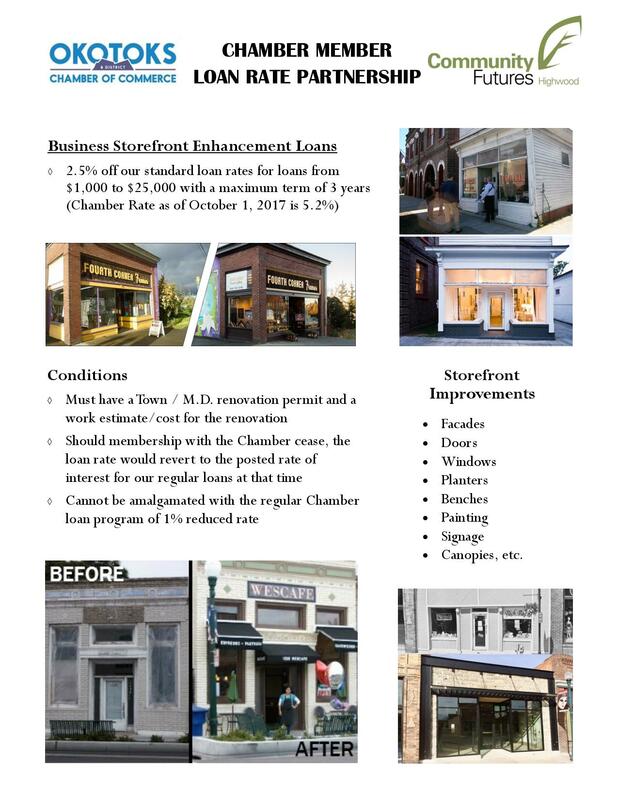 Meaning, members of the Okotoks Chamber of Commerce have access to several value added benefits! 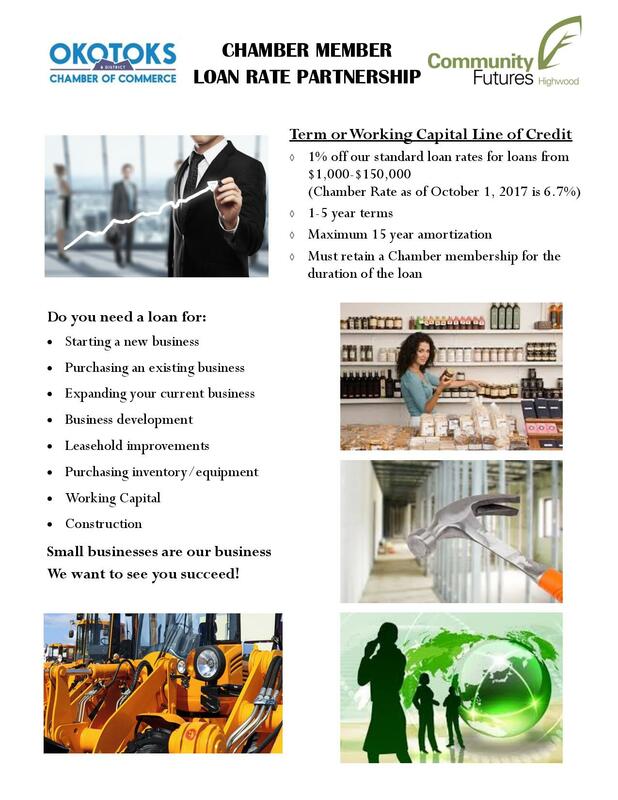 For more information please check out the Alberta Chamber of Commerce website.